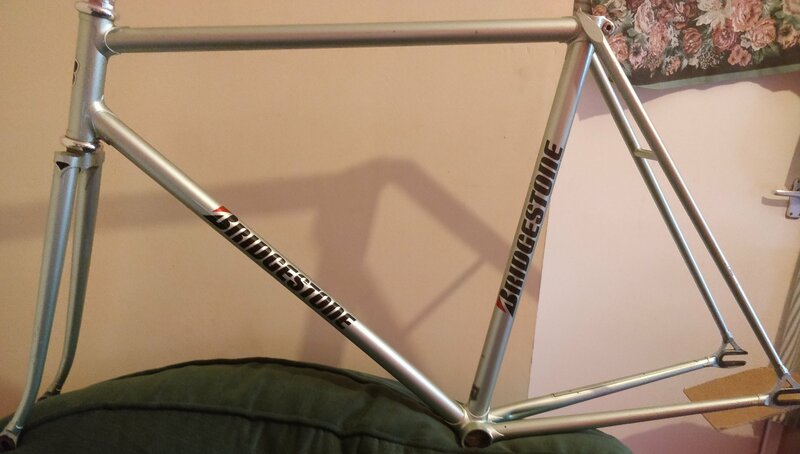 NJS Bridgestone 54 cm frame selling complete as I'm moving on to another project. 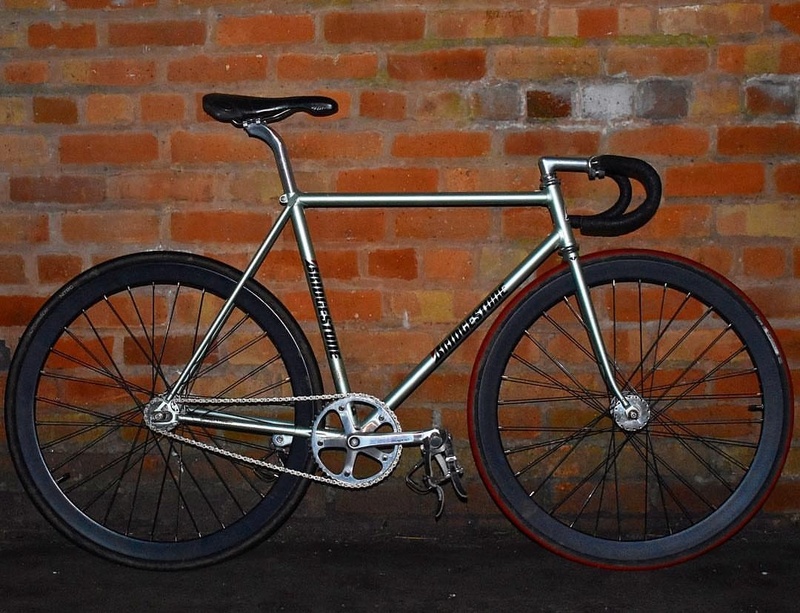 Strong sturdy steel frame. Loved putting it together. Crankset : 47t sugino 75 175cm crank arm length KMC chain (fresh). Frame and all components really well looked after. No dents, cracks, seizers, rust. Collection from the WestMidlands and surrounding areas however travel back and forth to London often so can offer collection in those surrounding areas. Hi mate, thanks for looking, unfortunately I would have to decline as I would ideally prefer to sell the bike complete.